//Metal 3D printing systems covering the full product life cycle - prototyping to mass production. Traditionally, metal 3D printing has been too expensive and industrial for prototyping and not fast enough or cost-effective enough for mass production. Desktop Metal was created to move metal 3D printing beyond its current limits and cover the full product life cycle from prototyping to mass production. Up to 10x cheaper than comparable laser-based systems. 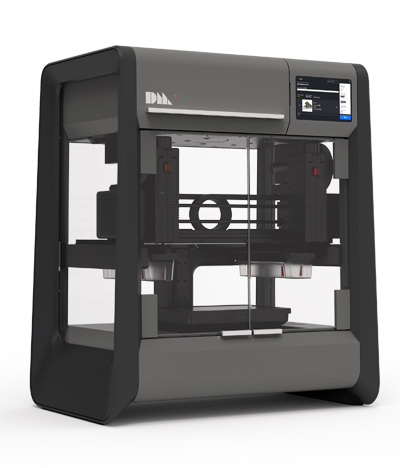 With purchase and subscription pricing options, it’s the only metal 3D printing system that is cost-effective for engineering. Plus materials are up to 80% cheaper than the metal powders required in laser-based systems. Unlike other systems that require 3rd party equipment, this system was designed as a complete workflow. Every stage of the process is fully automated and managed by sophisticated software, making it simple to go from CAD to part. Designed from the ground up for simple installation and use. Hand-removal of supports, fast material changes, office-friendly sintering and web-based software are just a few of the ways Desktop Metal is making metal 3D printing more accessible. High resolution printing. In-house & built to scale. Currently in development, Live Parts™ is an experimental technology that applies morphogenetic principles and advanced simulation to auto-generate part designs in minutes. 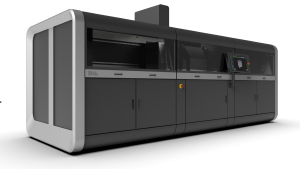 Desktop Metal's vision for Live Parts is to enable users to quickly realize the full potential of additive manufacturing—including material and cost efficiency, and design flexibility.